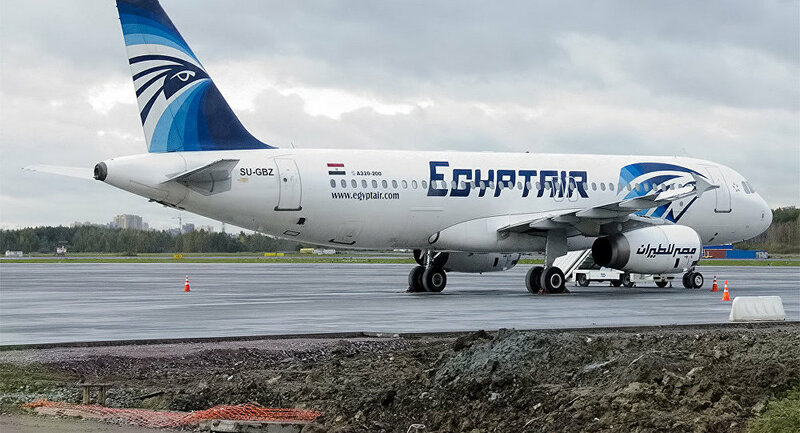 CAIRO (Sputnik) — Investigators of the crash of EgyptAir Flight MS804 in the Mediterranean have successfully recovered data from flight recorder in a special lab in Cairo, Egypt's Aircraft Accident Investigation Committee said in a statement Wednesday. "Preparation and check-up of 1,200 in-flight parameters for further analysis is underway," the statement says. According to the statement, "the entire flight is recorded" and "data is showing consistency with ACARS messages of lavatory and avionics smoke." On May 19, EgyptAir Airbus A320 plane disappeared from radar screens over the Mediterranean Sea, 10 miles into Egyptian airspace. The plane, carrying 66 people on board, was heading to Cairo from Paris. Egyptian authorities later confirmed that some debris from the plane and remains, as well as a flight recorder, had been recovered in the Mediterranean Sea.